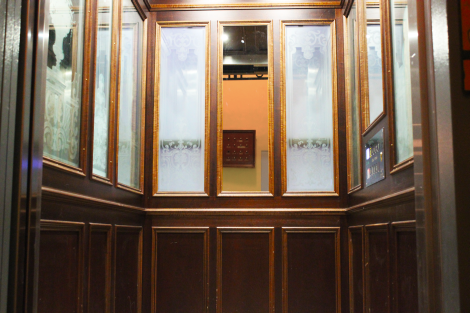 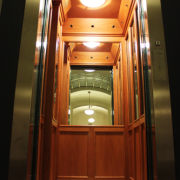 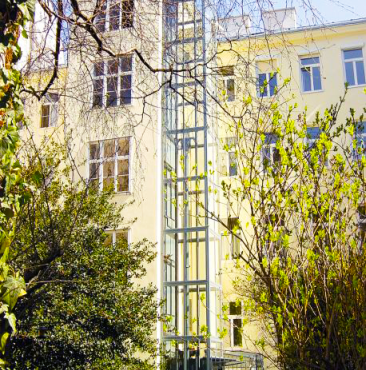 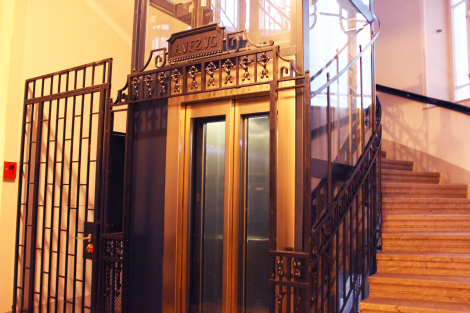 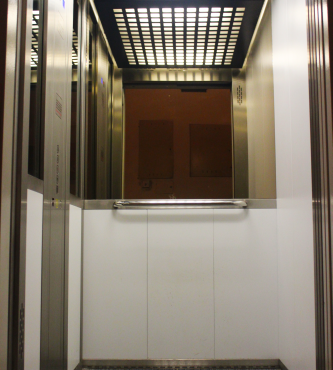 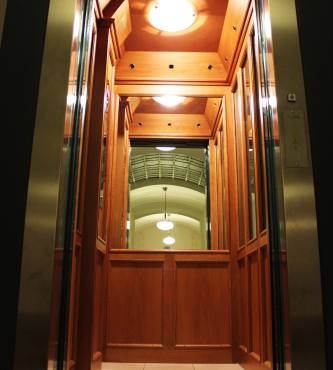 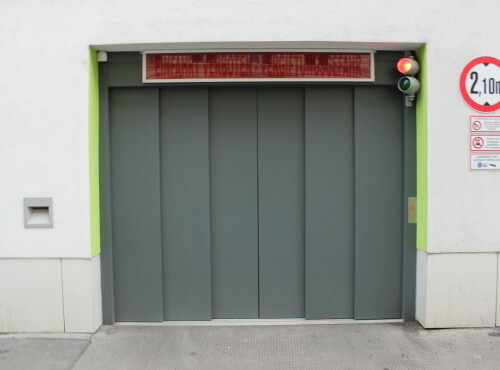 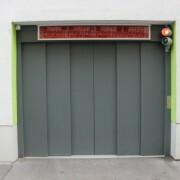 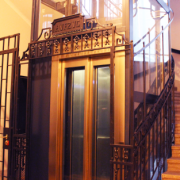 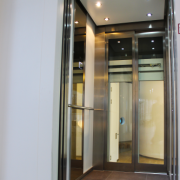 The cabin, door and the shaft of an elevator make a decisive contribution to the visual appearance – The following pictures are intended to provide an impression of the numerous design possibilities. 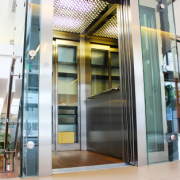 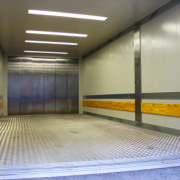 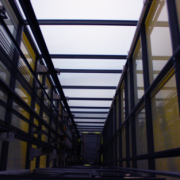 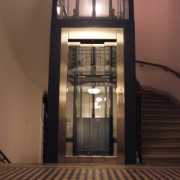 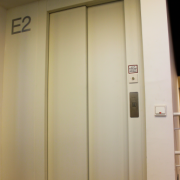 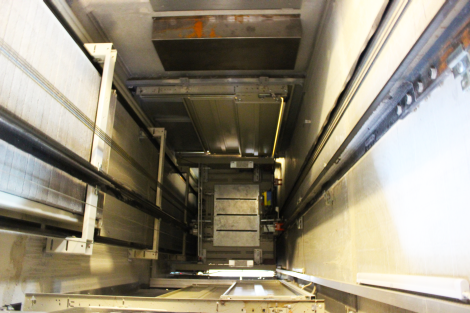 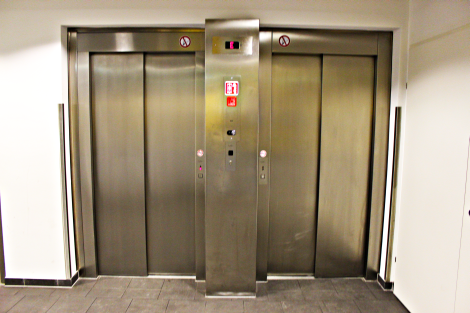 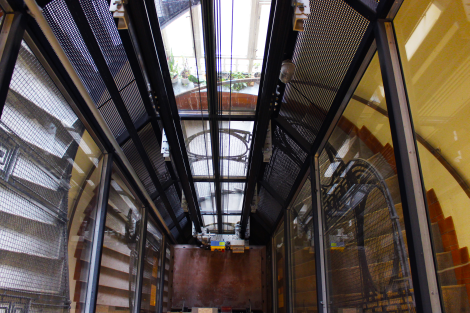 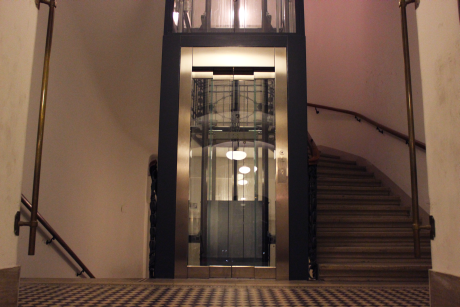 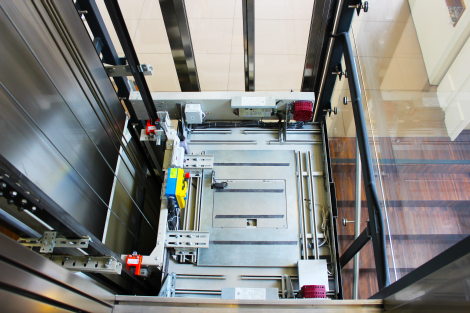 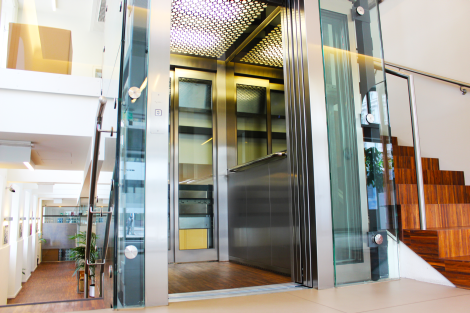 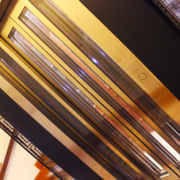 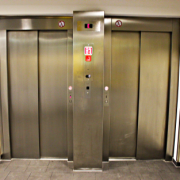 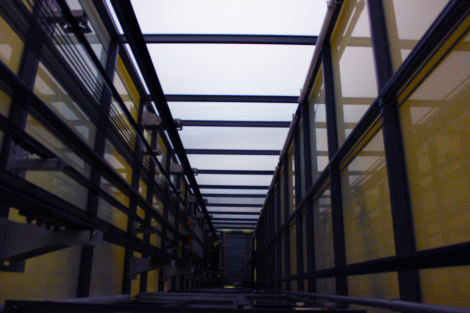 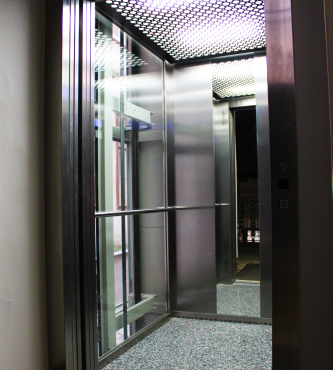 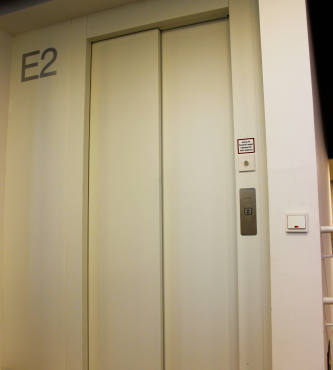 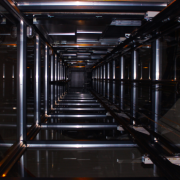 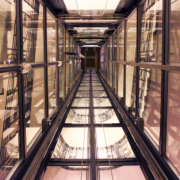 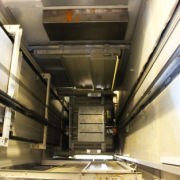 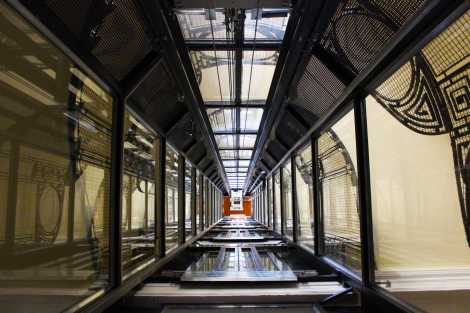 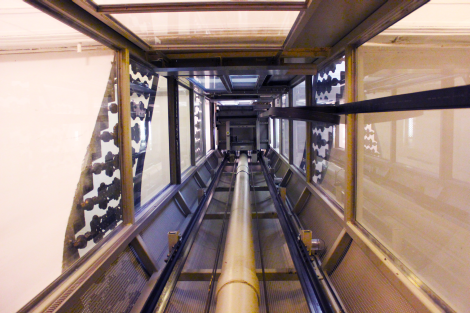 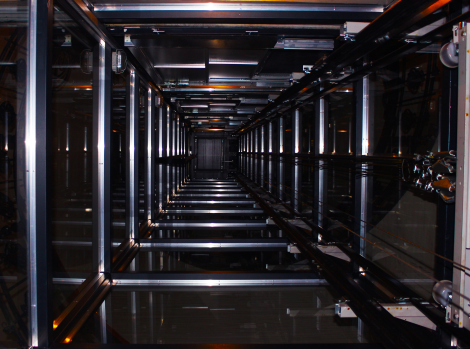 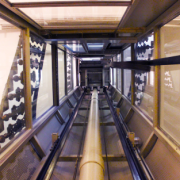 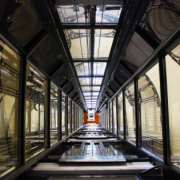 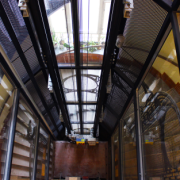 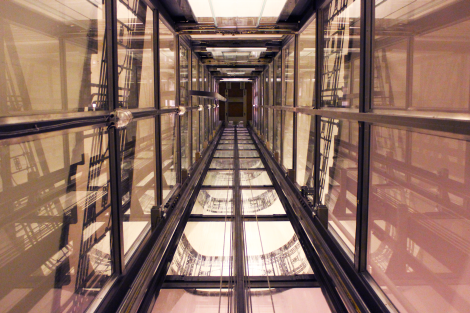 The basic principle of the Nibra elevator systems is the efficient and secure transportation of people and freight. 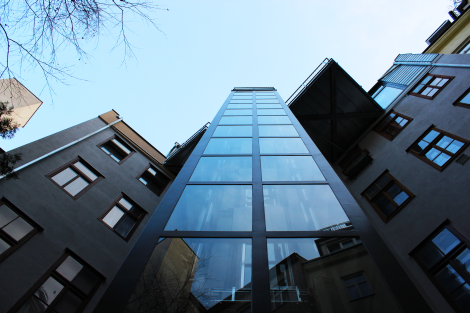 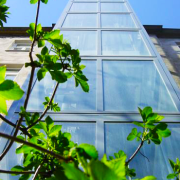 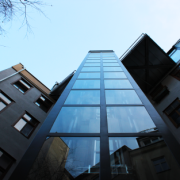 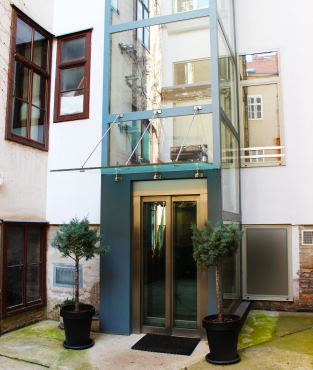 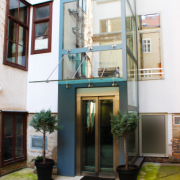 We are the ideal partner for small, medium-sized and large orders which include both the complete installation and the extension or renovation of existing systems. 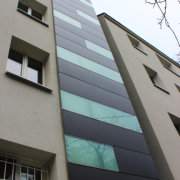 Here you can see some of our projects that have already been put into operation. The cabins are planned by our specialist experts based on the client’s requirements and then manufactured in Sevilla. 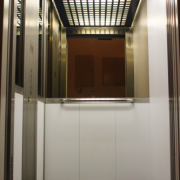 All equipment can be used in any combination just the way you want, whether it be for the design of the ceiling, the technical equipment or a special interior. 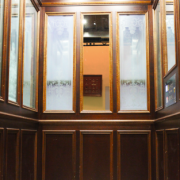 Choose from numerous decor and accessory options for the planning and design and gain a first impression in our test cabin! 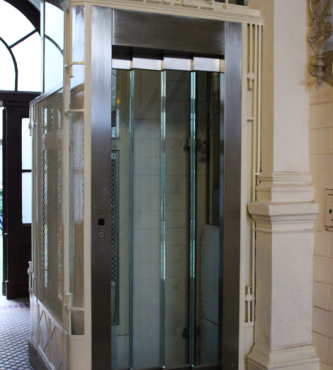 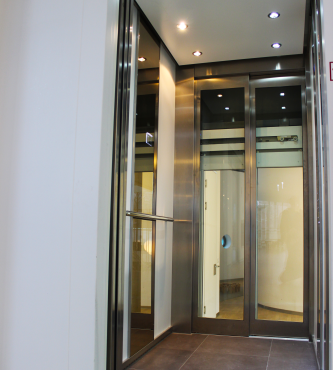 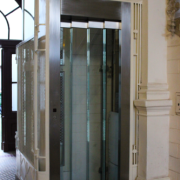 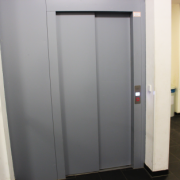 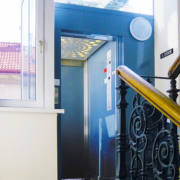 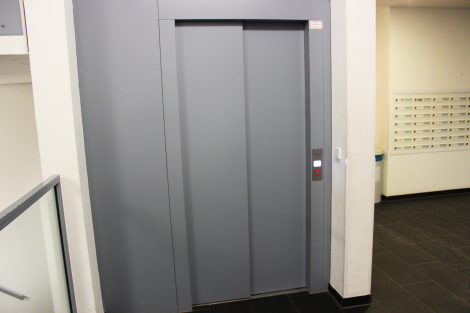 We attach great importance to the fault-free functioning of lift doors so that we can guarantee the reliable operation of our systems. 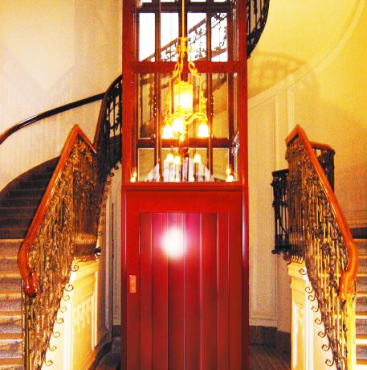 These doors are subject to strict guidelines and also conform to the high quality standards of our company. 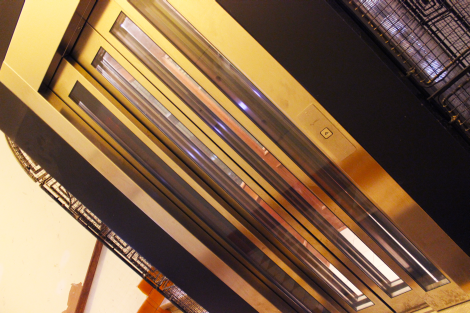 Characterised by their optimum running properties, the entrances ensure that you enter the cabins safely and offer state-of-the-art technology of the highest standard. 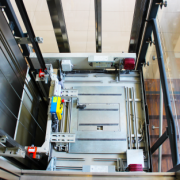 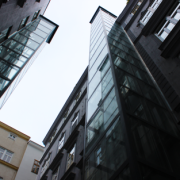 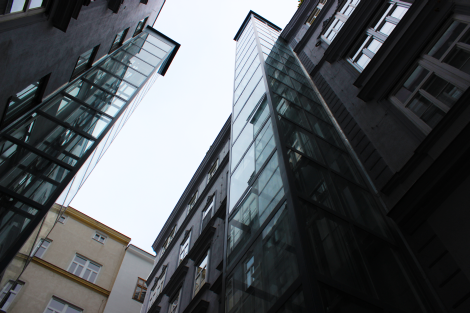 Safety is a sign of expertise – The construction of new lift shafts and the renovation of existing ones is one of the most responsible tasks in elevator construction. 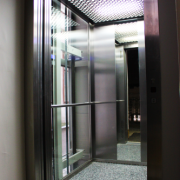 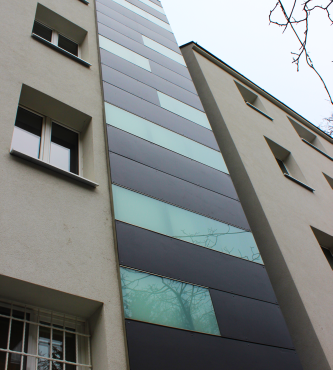 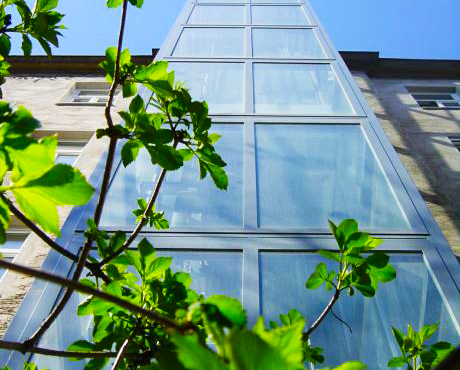 We employ fully-trained and experienced specialists who take care of each building individually. 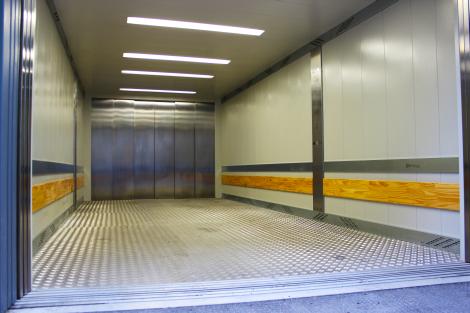 We would be happy to arrange a site inspection or a preliminary meeting with our experts.